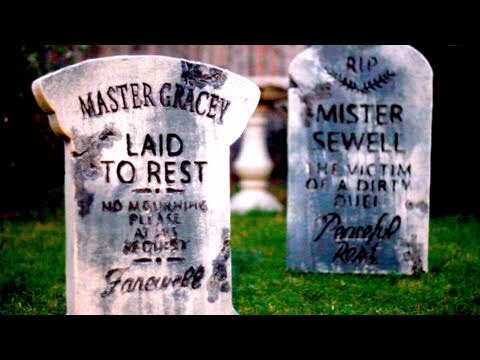 Did you know that you can make some of the most authentic looking DIY tombstones yourself? All it takes are a few supplies that are readily available at your local hardware store. Not only do these look great-they are definitely fun to make. 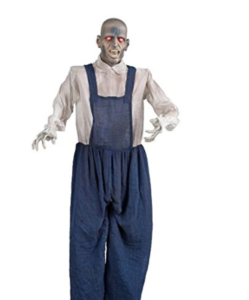 Your yard will be the talk of the neighborhood this Halloween! Just follow the video tutorial and a few simple instructions. Have you thought about how you might be able to up your outdoor Halloween decorating game this Halloween? This extreme form of projection animation may just be your ticket! 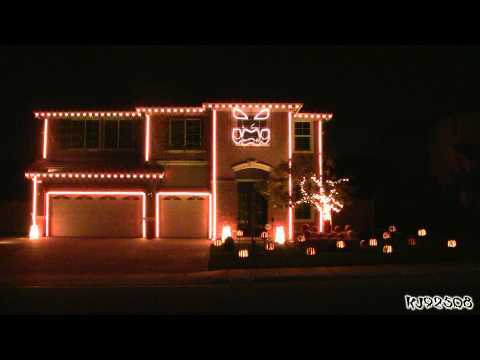 Dazzle your neighbors with these special effects! 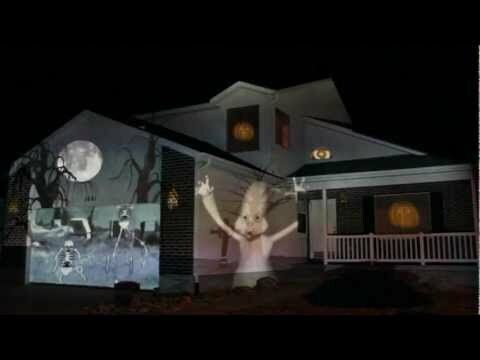 Projection animation is a fairly new direction in outdoor decorating. It has been around for a few years but with the advent of 3-D, there is no limit on how far you can take this art form. Even if you can’t do your own, it is a whole lot of fun to watch how this process is done. When it comes to outdoor Halloween lighting, some people really go to extremes. The sky is the limit these days when it comes to decorating for Halloween. Some people will spare no expense when it comes to lighting up the neighborhood this holiday season. Check out some of these videos showing how some people really do go to extremes! How can you make your own programmed display?